Today get winning wisdom on learning from your IELTS mistakes! 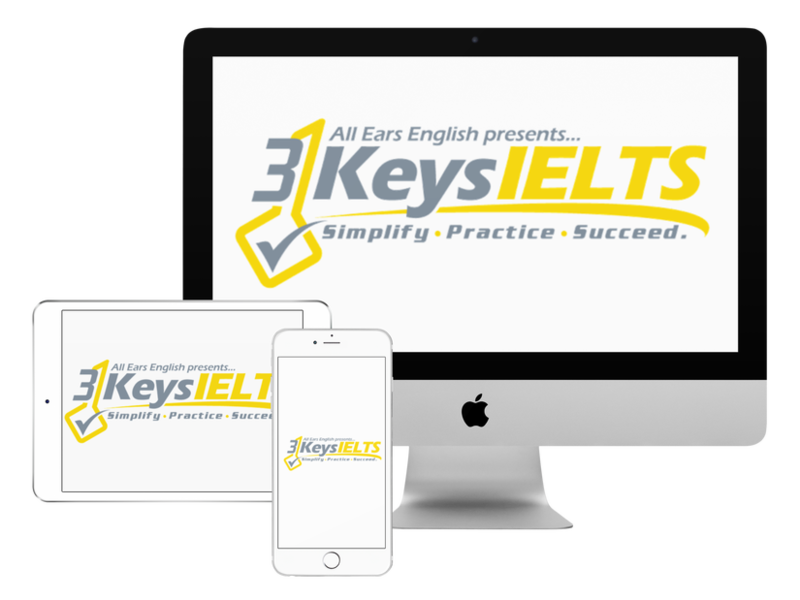 Find out why you have to learn from these situations if you want to succeed on IELTS and in life. How can you learn from your mistakes on IELTS? To learn from your mistakes on Listening and Reading if you get an answer wrong in your practice tests go back and find out why you got it wrong! You could learn so much from your mistakes in the reading and listening. If you do not get the score you need then you should ask yourself if you have really prepared well. If you don’t admit that you have not done your best then you can’t learn from that mistake and get better. Leave us your questions in the comments below! Let us know what you are struggling with when it comes to IELTS.